Using a mortgage for financing an investment property is quite different than taking out a mortgage for a home you intend to live in. Since you will be living in the home you are borrowing for lenders are more comfortable lending you money to purchase that “owner occupied” home since as a resident you are more likely to take care of it while living there. On the other hand buying an investment property where you do not intend to live in may mean you are less likely to care for it or may take on higher risks with the property than the lenders are comfortable with. As a result the lending criteria for investment properties are much stricter and the interest rates are higher than they are for owner occupied homes. 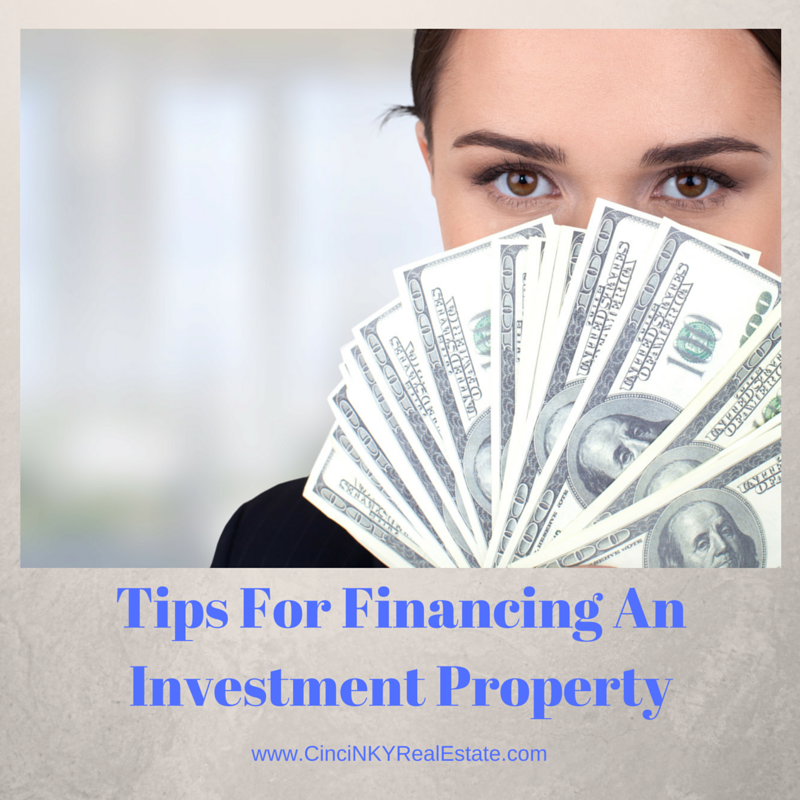 The amount of down payment required for financing an investment property depends on who the lender is and what type of property you will be purchasing. Some smaller lenders who hold the mortgage in their own portfolio rather than selling to a government sponsored enterprise (GSE) may be willing to lend with less money down than a lender who intends to sell the loan down the line. The GSEs like Fannie Mae and Freddie Mac will often buy loan packages from lenders in order to ensure that the mortgage lenders can continue to offer mortgages and not be frozen out of lending more due to lack of liquid cash. 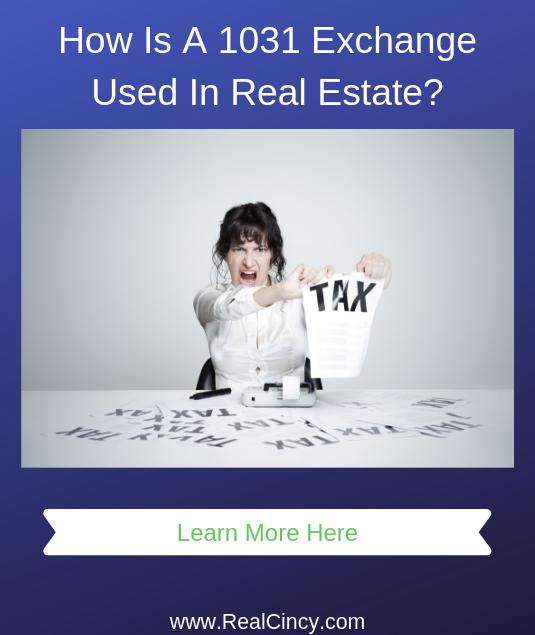 For more information on the GSEs and mortgages check out 20 Important Mortgage Terms To Learn About. 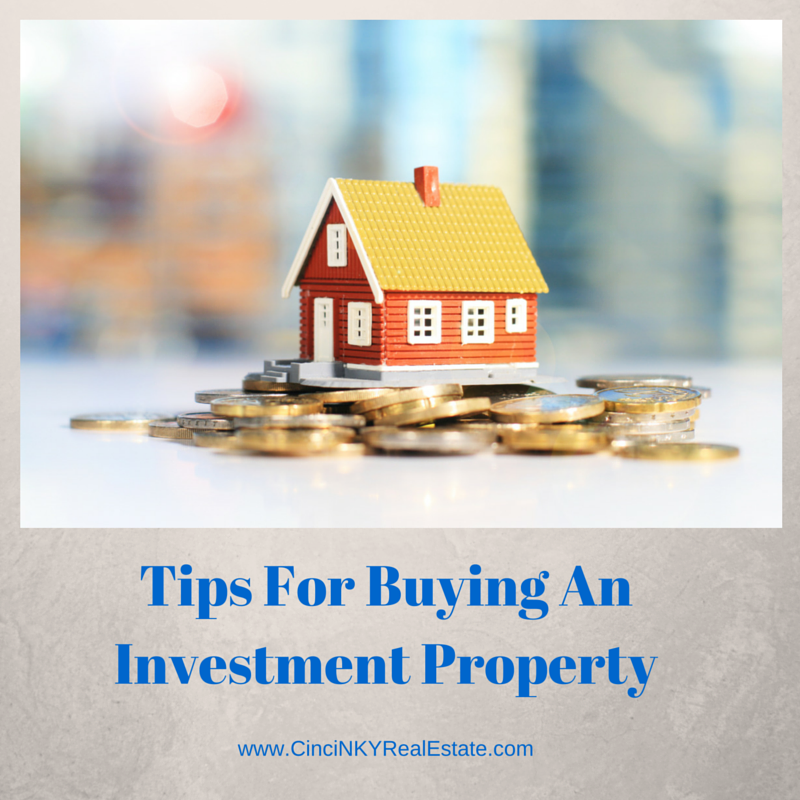 Buying an investment property with hopes of making income from rent or flipping the home for a profit is a somewhat different process than buying a home to live in. Often times buying a home for flipping involves a quick transaction with cash or a ready to use line of credit used to purchase the home. When buying a home with the intent of renting it out for income the lender will look at your credit worthiness and asset base. Residential rental properties require active management and the legal requirements for dealing with residential tenants are much stricter than they are for commercial tenants. 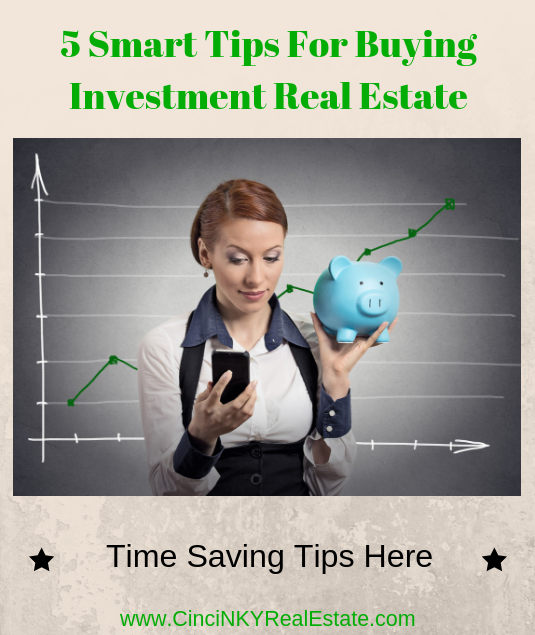 By understanding what is involved in the process of buying an investment property for rental income or with the intent of flipping for a profit you put yourself in a better position to make a smart decision as opposed to one that could cost you money in the long run.